 Ziegler Garage Doors provides quality workmanship with qualified technicians. Our estimates are firm with no hidden costs, and all our work is guaranteed and insured. Price and compare today for free with our reliable staff. We supply and install all styles of garage doors with excellent quality that meets your needs. Our services include replacement of garage door springs, broken cables, new door installation, and repair or replacement of garage door openers. Our reliable staff put customers first by providing free estimates and speedy service 7 days a week, servicing Calgary and Area. Get in touch with us by phone or email and we will contact you as soon as possible.